I’m not one to go crazy over viral videos. But due to my fascination with volcanoes–and my being traumatized as a child by certain movies (i.e., Devil at 4 O’Clock) when I found this it made my blood curdle, so I had to share. 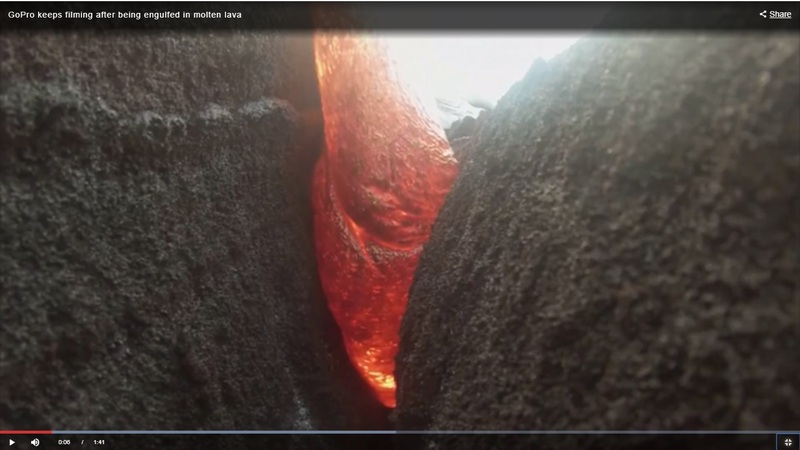 The first-person perspective while the lava consumes the camera is disturbing–there’s something about feeling hopelessly trapped as the flow moves toward the camera, the relentless crackling of the beast itself, and the flames consuming us while we watch. It’s here! INK STAINS VOLUME 7: DECAY – get a free peek! I’m pleased to announce that the anthology I’ve spent a year curating, Ink Stains: A Dark Fiction Anthology Volume 7—Decay is now available! Containing fifteen pieces by young, fresh, and seasoned voices alike, the stories in this volume focus on the various ways decay permeates our lives and very beings. I’ve always wanted to put together an anthology, so it was thrilling when Dark Alley Press gave me the opportunity. It’s been an incredible journey—I’ve worked with some very talented writers, and was able to put awesome new discoveries as well as stories that haunted me for years either into print or back into print. One of the most exciting things about this anthology is that it contains writer Daniel Pearlman’s final first draft, which his widow, Sandy, graciously agreed to let us publish. In This Writing Life Episodes 11 and 12, things are fine–until I have a nightmare, which could result in a great short story that would work for a looming deadline (but only if I can pull myself together). You can watch both episodes below. 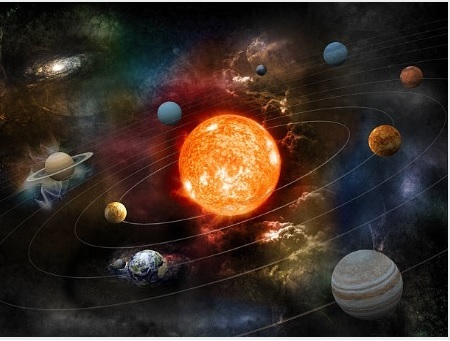 My 9th grade science teacher, Mr. Coleman, gave us an assignment to “create our own solar system” and “describe each planet, its atmosphere, and geological/geographic properties.” Something like that, anyway—I don’t really remember the exact parameters. I loved doing homework, and I especially loved projects (my home life sucked, so anything that could help me mentally escape—and have an excuse to not do ridiculous chores—was a win). I threw myself into this one whole hog, but strayed a little bit from the hard-core science paper by adding lots of fiction and poetry (like, seriously? Who does that? Who even thinks it’s a good IDEA to do that?) So I shouldn’t have been surprised when Mr. Coleman called me in to “discuss my paper” because it “was of some concern.” I don’t remember the conversation as a whole, but I do remember, word for word, a few things he said, among them, “I mean, planets moving back and forth like clocks? Planets that don’t spin at all? It’s ridiculous!” and also, that what I had dreamed up was scientifically impossible. I remember thinking, as I left the classroom to go to—lunch, I think it was—that while he was a science teacher, he was kind of not too swift. Yes, it’s true, I didn’t give him what he asked for, but I mean, why couldn’t planets move in ways we’ve never seen? Wasn’t it true that there were whole expanses of space that had never been explored? Didn’t we just get done learning in biology class that a long-extinct fish called the Coelacanth had turned up in someone’s nets in Madagascar? Later on, I felt stupid: Of course not, silly. Of course planets can’t move contrary to whatever we’ve already seen. It’s laws of physics. I never forgot that conversation, but I kept my admittedly cringe-worthy paper. We’ve still yet to discover a planet that moves back and forth like a clock, but…you know, I’ll keep hoping. 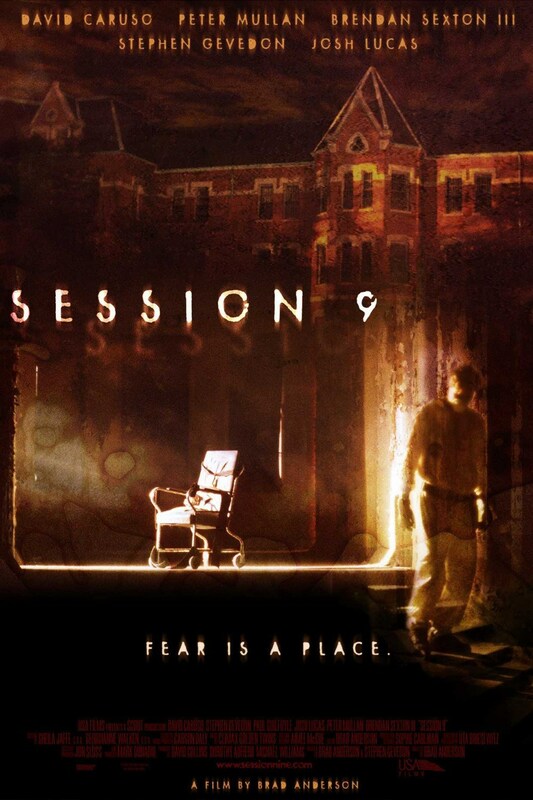 What makes Session 9 truly remarkable is its location: the abandoned Danvers State Hospital, where the film was shot, becomes a character in itself. If you didn’t get the chance to urban explore the place when it was still a decaying wreck (which really wasn’t a great idea anyway since A, it was dangerous, and B, they were very hard on those who trespassed), watching Session 9 is probably the next-best thing.